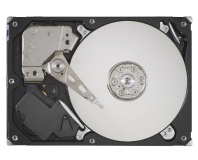 Seagate has made moves to reduce the warranty offered on consumer-grade products to three years from the current five, starting from 3rd January 2009. Have you been waiting to see who's next after Hitachi's 1TB wonder? 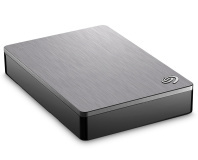 Seagate's 11th generation drive has not only just hit the same size, but it has done it with a host of other improvements as well. 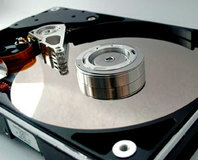 Hitachi to ship world's first 1TB hard drive? 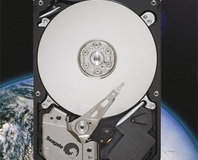 Within hours of each other last night, both Seagate and Hitachi announced plans for their first 1TB hard drives, which will ship in the first half of this year. It looks like Hitachi may well be the first to ship drives to the public though. In the past, external storage has been limited by the speed of the interface and this has put many users off the idea of an external storage device. We have a look at one of Seagate's first eSATA drives on the market to find out whether speed is no longer an issue. 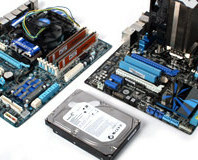 Seagate has done some modifications to its 7200.9 Barracuda drives, improving both their acoustics and their thermal properties.